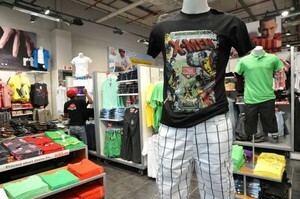 Mr Price is about casual fun and relaxed fashion for the whole family. 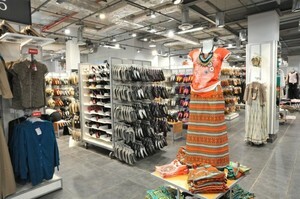 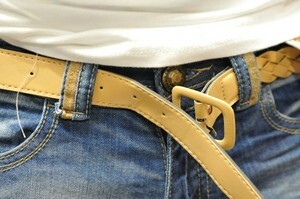 This value retail chain offers casual clothing, intimate wear and accessories for kids and adults at affordable prices. 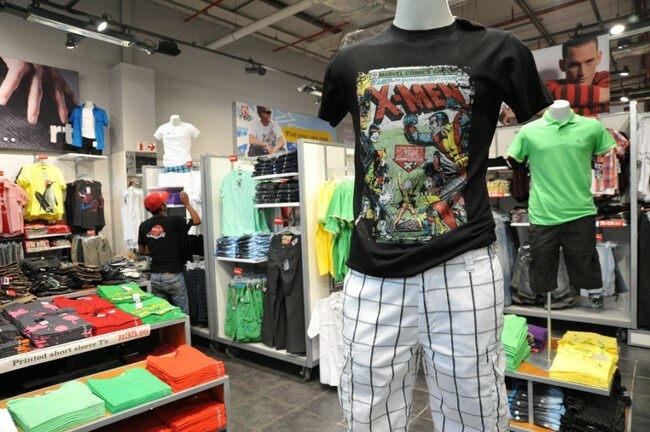 Located across Southern Africa, our stores are known for their popular house brands which include RT, RED (surf wear), BODY MATERIAL (underwear) and MAXED (sportswear). 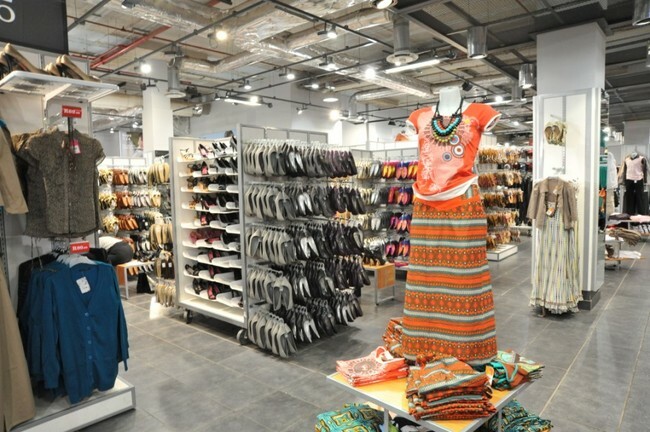 Mr Price is about affordable fashion for everyone.